At Jacksons Coaches we go the extra mile to ensure we add to the enjoyment of your big day. bookings which adds to the sense of occasion. Our Wedding coach service is particularly welcomed by car drivers who can relax and enjoy the day! 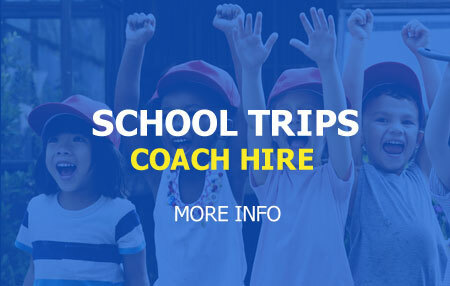 Our coaches are maintained in pristine condition and our full time team of professional drivers ensure that they arrive in good time to minimise any last minute nerves!